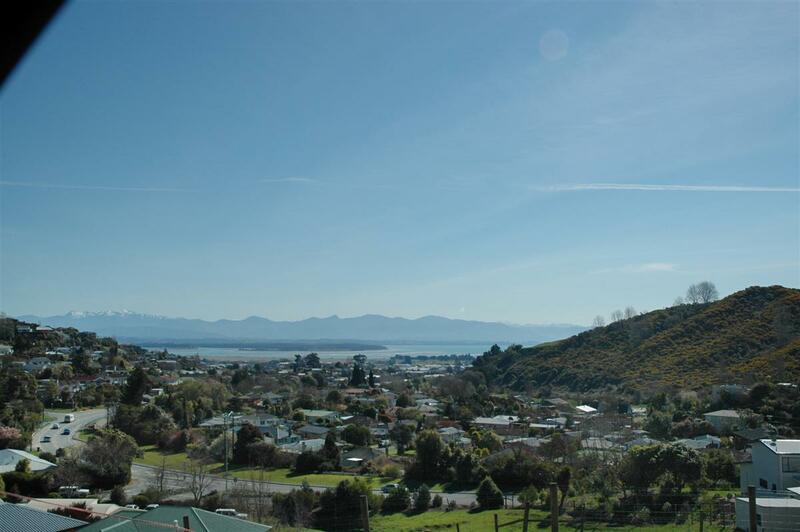 Like Enner Glynn, the suburb of Wakatu is located almost halfway between Stoke and Nelson. Located on the southern side of the Bishopdale hill, in a valley, the area is made up of some flat areas, and others with a more gentle elevated aspect. Popular Enner Glynn Primary School is only a few hundreds metres away, and with its public accessible tennis courts is the heart of the local community. The main inland route to Nelson, travels over Bishopdale via Waimea Rd journeys right through Wakatu, so access to public transport is great. The closest local shops are on Annesbrook Drive on the western boundary of the suburb. There you’ll find the ‘Black Cat’ dairy, a fish and chip shop and a hairdressers. Additionally you are only a 2-3 minute drive from the the 2 modern supermarkets in Stoke and the many other shops there. The main bus routes to Nelson to the North, and Stoke & Richmond to the South travels through Wakatu on Waimea Rd, and bus stops are located there. 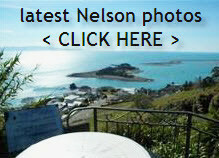 Currently there are no eateries in Wakatu, however within less than a 10 minute drive you’d get to Nelson or Richmond.